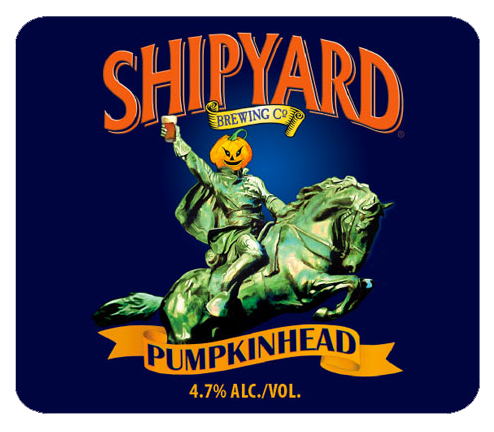 A big-bodied beer with aromas of pumpkin and nutmeg. The Pale Ale, Wheat and Light Munich malts combine with the natural tannin in pumpkin and the delicate spiciness of hops to balance the sweetness of fruit. 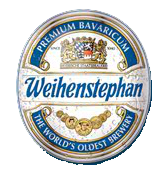 A crisp and refreshing wheat ale with delightful aromatics and subtle spiced flavor. Ayinger is one of Germany’s most famous and historic brewery’s. The Oktober Fest Märzen has a deep golden color tinted with amber. It is lightly sweet with a malty nose balanced with floral hops. Its medium to big body and alcohol is not overpowering. 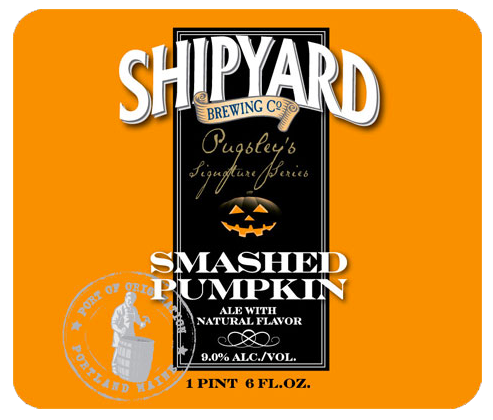 This entry was posted in Craft Beer Articles and tagged autumn entertaining, ayinger oktober fest, beer, craft beer, festbier, football tailgating, oktoberfest, pumpkin, pumpkin ale, shipyard beer, shipyard brewing, Smashed pumpkin, tasting station, weihenstephan, winestyles. Bookmark the permalink.